A trained technician from German Automotive Tools may be available for in-shop demonstrations. Demo units may be available for trial as well. Please contact us for information. German Automotive Tools offers a 10% cash discount on Mega Macs purchases, or 36 month, 0% interest financing. Contact us to learn about our affordable options. 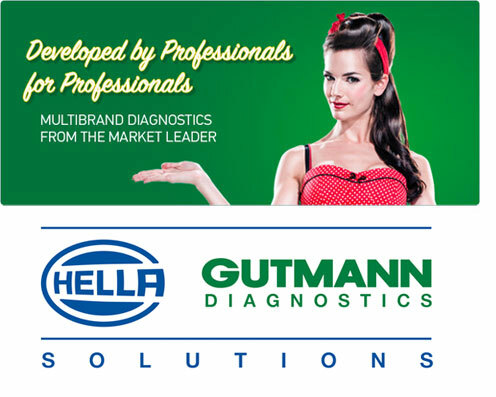 Hella Gutmann provides customers a high level of technical support that goes beyond equipment troubleshooting. Contact us to learn why the Mega Macs is a smart solution for your business.